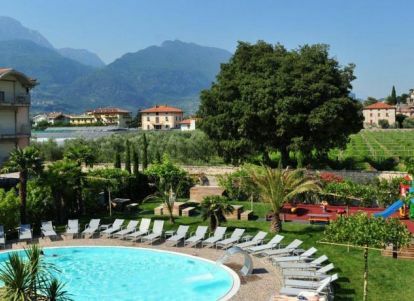 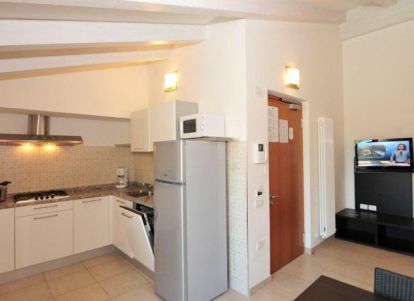 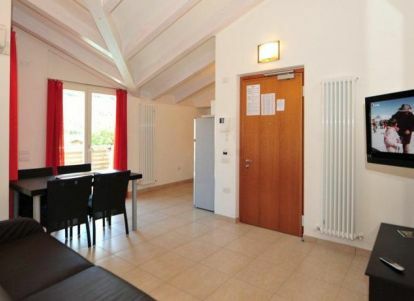 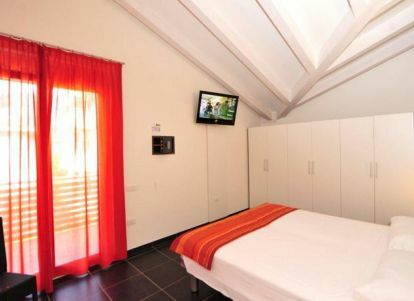 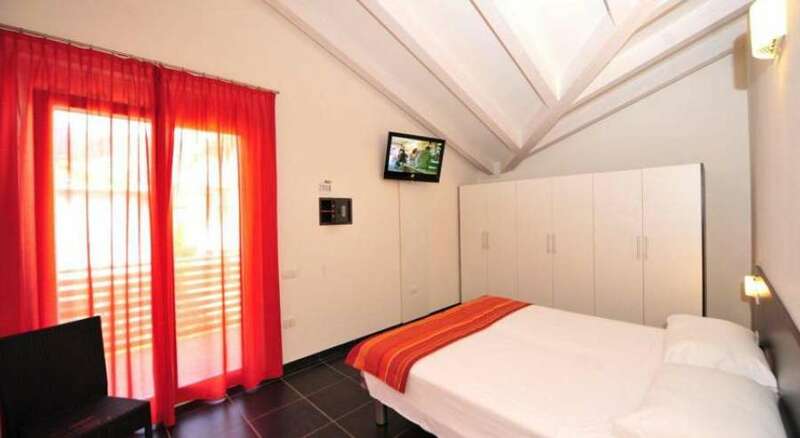 4LIMONI Apartment Resort is a new residence of apartments to rent during your holiday in Riva del Garda in Trentino. 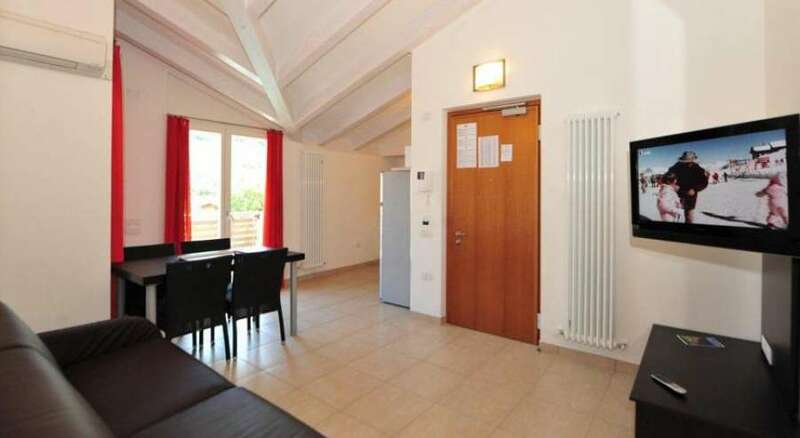 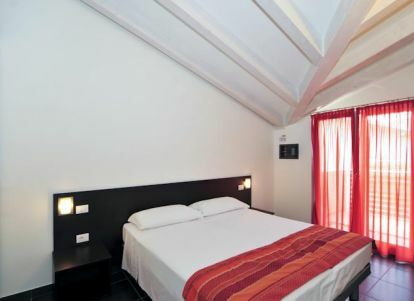 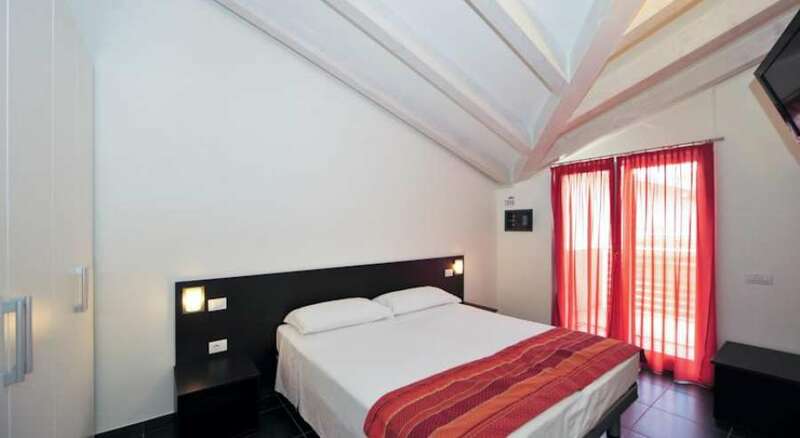 These are very modern apartments with all the comforts of your own home. 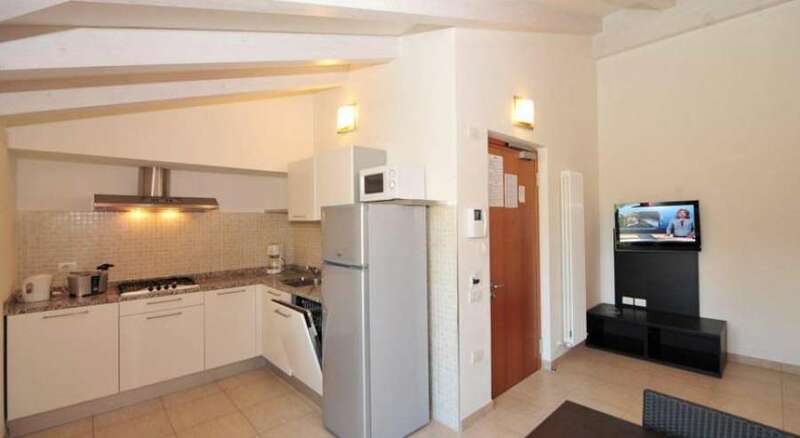 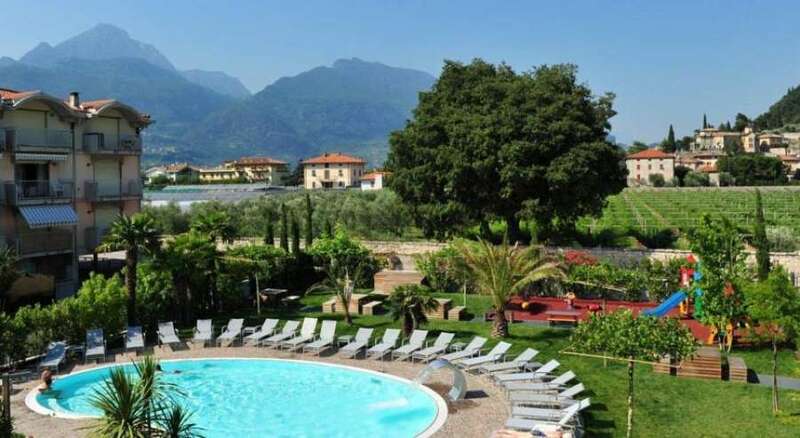 They are the top of the apartments in Riva del Garda: large and spacious terraces with tables for you to start your day with a leisurely breakfast or to have dinner in a relaxing atmosphere, excellent facilities with dishwasher, double LCD TV, internet connections.